Health facilitates are most important need of any metropolitan city. Though its getting tough to facilitate the huge population of Punjab with enough some of health facilities but still Lahore has some good quality health services. Here you can find a list of most comprehensive Medical Labs in Lahore City. As we know, medical labs are basic need as they play a vital role for disease diagnostics, preventive measures and to facilitate right medical treatment. Clinical Labs and Diagnostic Center are necessary for the analysis of different diseases and Blood tests. 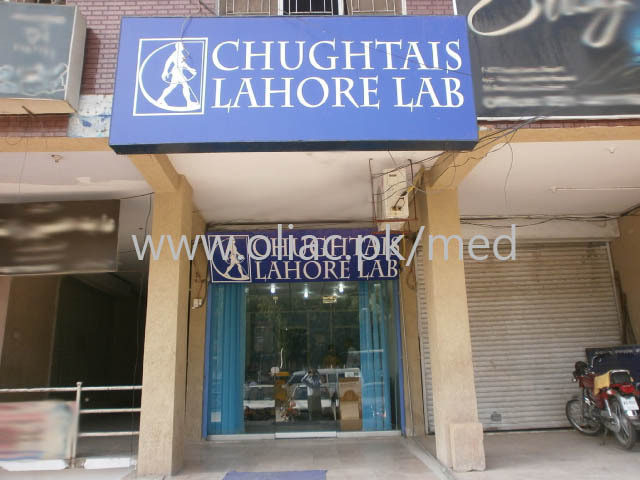 Here are a complete list of laboratories and medical labs in Lahore. 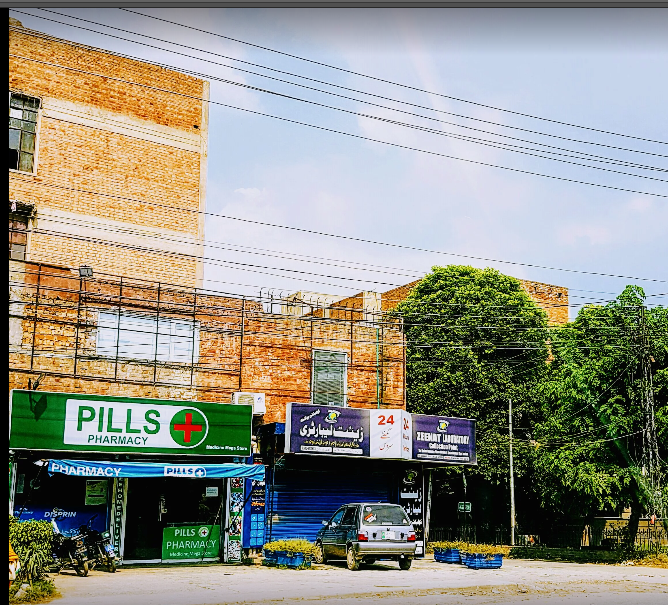 This Lab is one of the famous labs of Lahore which is located at Jail Road Main Gulberg that consists of all the facilities and services of medicine and health. They have efficient and cooperative staff in their lab and never compromise on quality of medicines and services provided to their patients. They have many other famous branches located at other spots of Lahore. They are always working hard to give their patients the best lab experience in Pakistan. 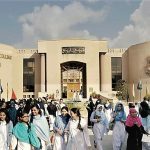 Shaukat Khanum hospital Lahore is another diagnostic center of Lahore. It provides all basic facilities related to health and medical. . It is a project of the Shaukat Khanum Memorial Trust, which is a charitable organization established under the Societies Registration of Pakistan. Medical services and results provided here are accurate and reliable. Address Locations 89-G, Jail Road (Postal code 54000) Lahore Punjab Pakistan. Another leading Laboratory of Lahore which provides best diagnostic facilities to their patients. It is the finest pathological lab of Lahore. The rates are affordable for everyone and quality of their services is unmatched. They use international standard equipment in their labs. Address Locations Khawaja Arcade Wahdat Road Mouza Ichra Muslim Town Lahore. 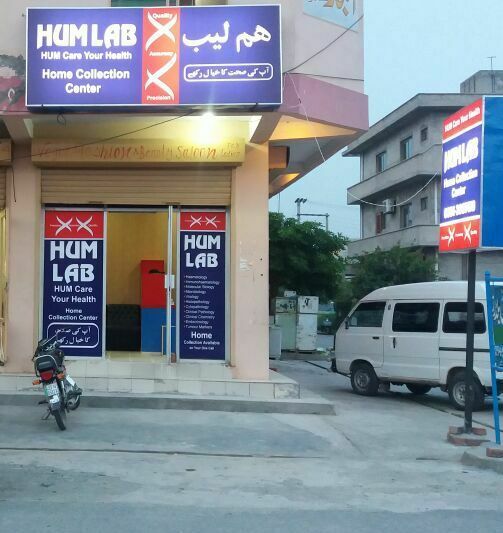 This lab is located at Maulana Shaukat Aali Road Lahore where you can find best facilities and latest machines of portable X-ray for the patients. It’s a 24hours service Lab which is usually best for emergency cases. They are providing high quality, effective and innovative diagnostic services. Address Locations 950-B Faisal Town (Postal code 54700 ) Lahore, Punjab Pakistan. It is located at Main Quaid-e-Azam Industrial Estate in Lahore. They provide effective herbal medicines with no side effects. This lab was perceived by Hakim Muhammad Usman during his student life. 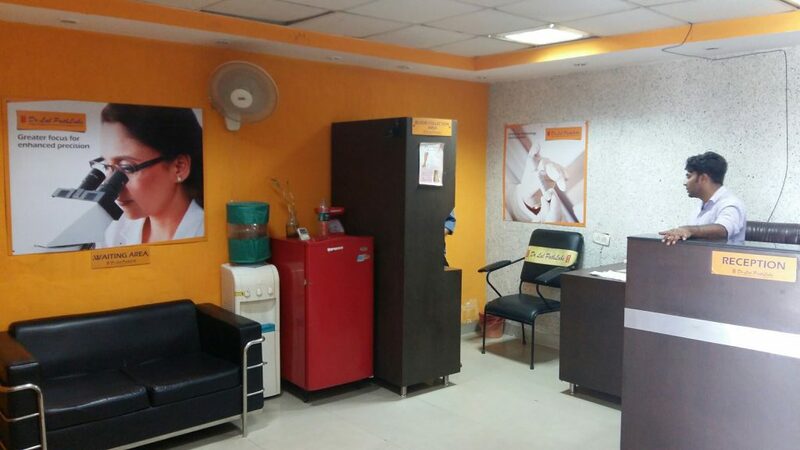 It have all type of facilities and treats their patients with only natural and herbal products. 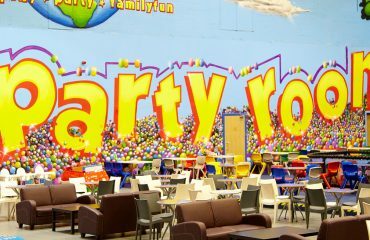 Address Locations 142 – Main Quaid-e-Azam Industrial Estate (Postal code 54770 ) Lahore Pakistan. All the modern and latest facilities for diagnosis treatment and sample testing are available here that provides more reliable results. Also, their specialty is that they give the facility of taking blood samples free of cost from the doorstep of elderly patients who can’t move. Their goal is to maintain the high standards of laboratory diagnosis services and health awareness. They have fully integrated system and services with affordable prices. They deals with improving health care system in highly precise manner of handling their patients. It is affiliated with University of Health Sciences Lahore. They are producing medical graduate who are catering the entire health care system. 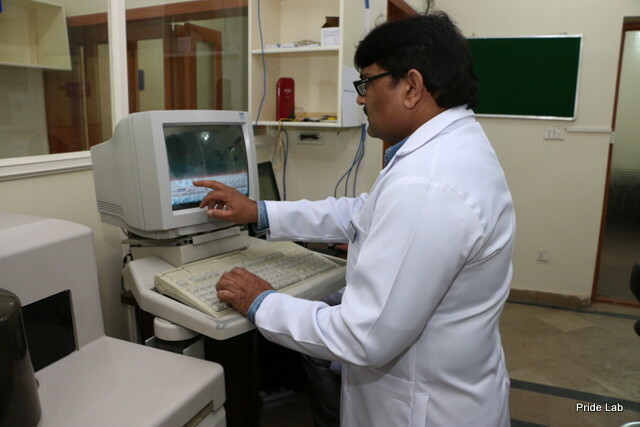 Pride Lab also provides best medical facilities with highly equipped clinical lab. They promises to give Quality Assure results that are cost effective and give personalized test services. They have highly qualified professional Pathologists who have vast experience in their respective disciplines. This medical Laboratory is located in the University of Lahore, Doctor of Medical Laboratory Sciences (DMLS). 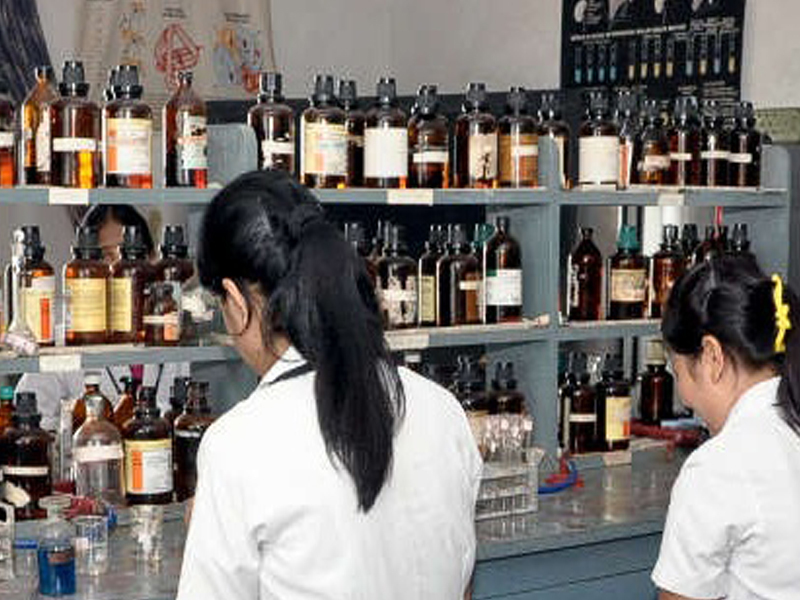 After completing the degree, the students of Doctor of Medical Laboratory Sciences (DMLS) start to work in labs of different Medical Colleges and Universities. 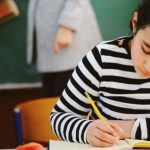 Their purpose is to use reliable techniques for promoting public health care. Address Locations H# 680-I Shadman (Opp. Fatima Memorial Hospital) (Postal code 54000) Lahore Punjab Pakistan. Address Locations 39-Industrial Estate Gulberg III (Postal code 54660 ) Lahore, Punjab Pakistan. Address Locations 34 Lawrence Road (Postal code 54000) Lahore, Punjab Pakistan. Address Locations Aga Khan Clinical Laboratories Jail Road (Postal code 54000) Lahore Punjab Pakistan. Address Locations Sonex diagnostic center 14-A Queens Road (Postal code 54000) Lahore Punjab Pakistan. 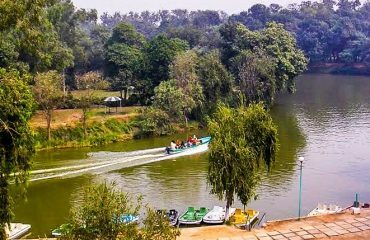 You can discover more places of Lahore city on Locally Lahore. Locally Lahore is a must have App, which allows you to explore Lahore and it covers up all point of interest. 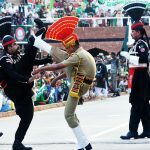 It gives you information about latest events and happenings in Lahore. Download Locally Lahore Android & iPhone App. 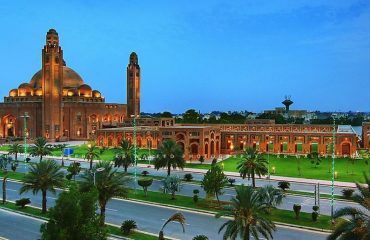 Join locally Lahore on G+ and Facebook to get in touch with the latest information and events of Lahore.